SCOTSDALE, AZ, Dec. 4, 2018 – Docutech, the leading provider of document, eSign, eClose, and print fulfillment technology, today announced that president and chief executive officer Amy Brandt has been recognized by HousingWire as a winner of the publication’s fourth annual HW Vanguard Awards. The annual awards program recognizes key executives across the housing finance industry for their outstanding leadership and contributions to their companies, as well as the dynamic ways in which they are changing the industry as a whole. 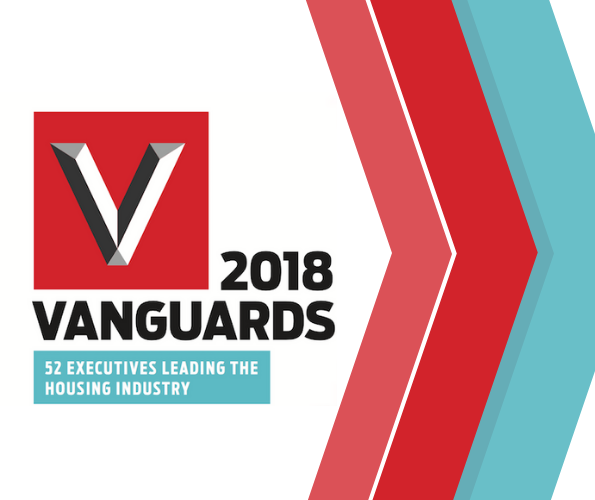 Selected by HousingWire’s editorial board, this year’s 52 winners are comprised of leaders representing multiple sectors of the housing space including residential mortgage lending, servicing, investing and real estate. As Docutech’s president and CEO, Brandt was recognized by this year’s HW Vanguard Awards for her more than two decades of proven leadership and success within the mortgage, software, technology and financial services industries. Since joining Docutech, Brandt has successfully driven the organization’s strategic vision and growth initiatives by introducing innovative products, entering new market segments and identifying valuable partnerships.